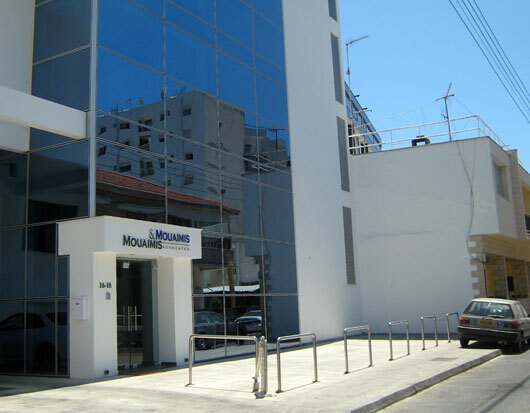 The Head office had been relocated in a new office building. 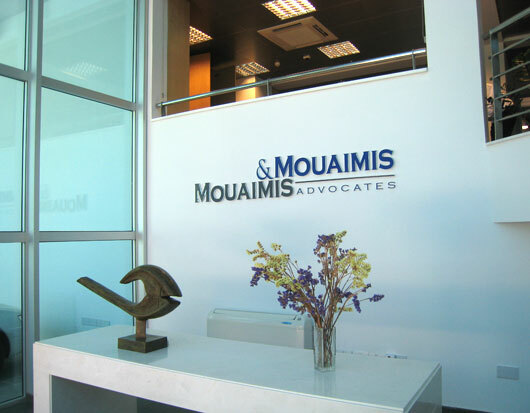 As from 1 November 2007, the Head office of Mouaimis & Mouaimis had been relocated in a new office building. Our email address remains the same: [email protected]. 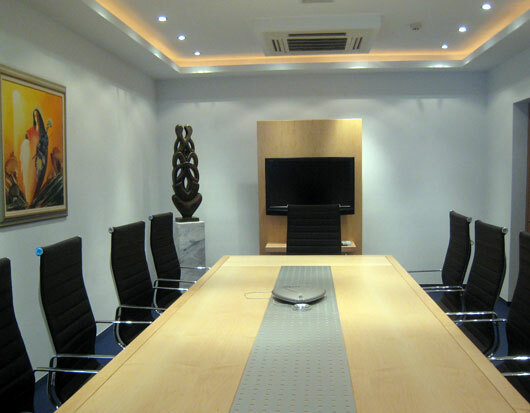 We are looking forward to providing you with an even better service from our new office.